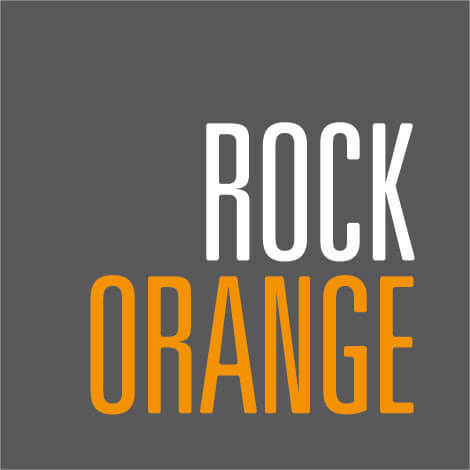 MIAMI, Nov. 15, 2014 – Public relations, marketing and digital firm RockOrange is proud to announce three key additions to its senior leadership team geared toward delivering top-tier client service. •	Ray Muñoz, previously a senior manager at Coral Gables-based marketing firm kabookaboo, has been added as senior director, agency operations with RockOrange. His role will focus on shoring up the organizational and structural aspects of the growing agency. •	Joining Muñoz is award-winning reporter and editor David Quiñones, the former managing editor of PODER Hispanic Magazine and recently the digital news editor at Fusion, who takes the reins as vice president, editorial and content. •	Mahogani Jones, a renowned client relations guru whose stops include Burger King and ADT, will be RockOrange’s director of new business development and marketing activations, rounding out the trio of high-profile additions. The new hires join Piedra, fellow principal David Naranjo and senior vice president Alix Salyers as agency leaders for a shop that has quickly grown from six employees to 30 in less than 2 years. On the heels of winning the Bulldog Stars of PR Award and the Holmes Report’s 2014 New Agency of the Year, RockOrange is expanding its client roster and its various scopes of work with existing clients. These new hires fill roles that will help deliver consistently solid, fresh ideas and strategies that RockOrange clients have come to expect.